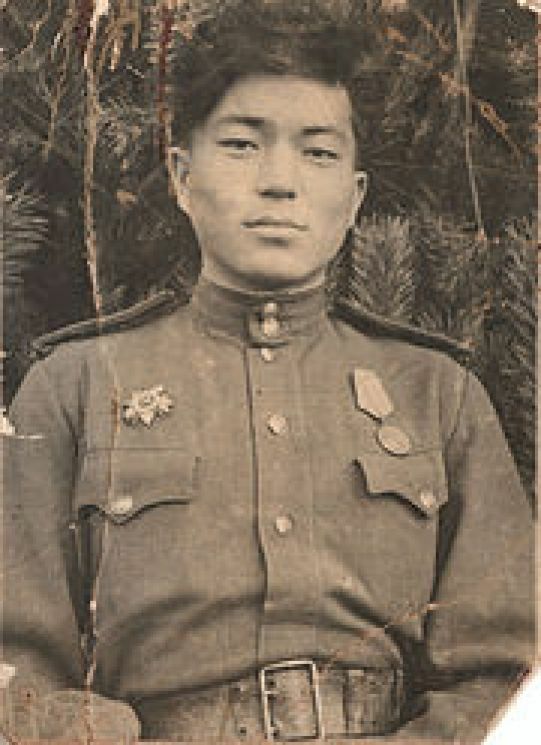 August 17, 2014 is the 92 anniversary of birthday of Zholdybai Nurlybayev (1922-1945), Hero of the Soviet Union (1945, posthumously), captain-artilleryman. On January 30, 1945 in the battle for Kreuz (modern Krzyz Wielkopolski) (Poland) he destroyed light battery and several weapon emplacement of the enemy. Thus he contributed to the capture of the city. During the battle the battery was attacked by huge group of Hitlerites trying escape from the city. Zholdybai led the soldiers to the hand-to-hand fight. The enemy failed. Zholdybai died in this battle. Was buried in Pila city (Poland).